The second part in the Dating DNA series. Timbo discusses the subject of how to apply Biblical principles and boundaries to the modern concept of dating, and how we as Christians need to guard our hearts and relationships against the temptations and norms of the culture. Adam Cordeiro continues the Dust of the Rabbi series with a sermon on the importance of living your life for Christ in anticipation of His return. Timbo Anderson continues his Dust of the Rabbi series with a powerful sermon on Christ’s commandment to forgive and the dangers of living in unforgiveness. This week we have the pleasure of welcoming pastor Sam Knight to teach on the subject of fear and facing your giants with the power of the Holy Spirit. 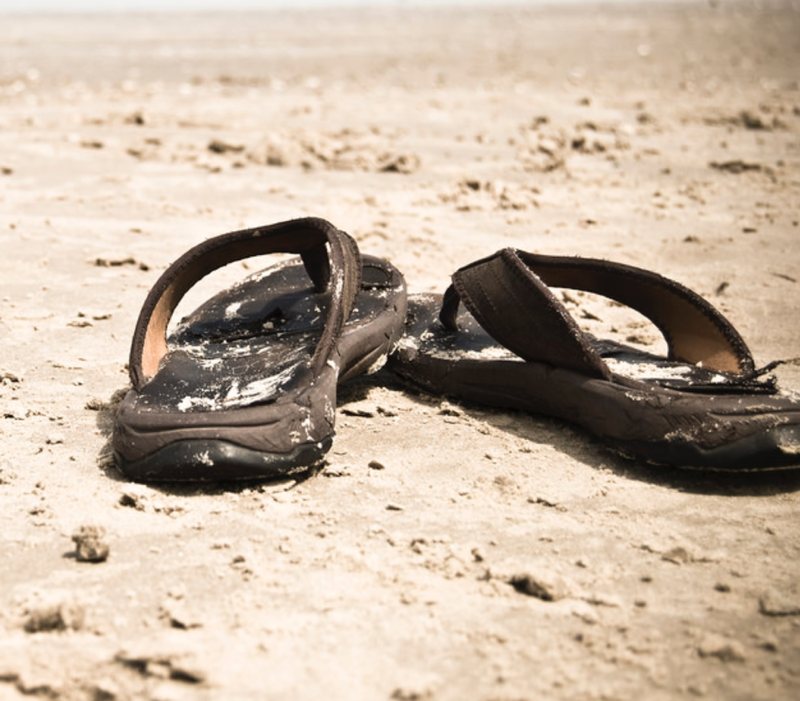 Timbo Anderson introduces part one of his new series, ‘Dust of the Rabbi,’ in which he discusses the cultural role of a Rabbi and what it means for us as disciples as week seek to follow Jesus so closely that the dust of footsteps would cling to us.